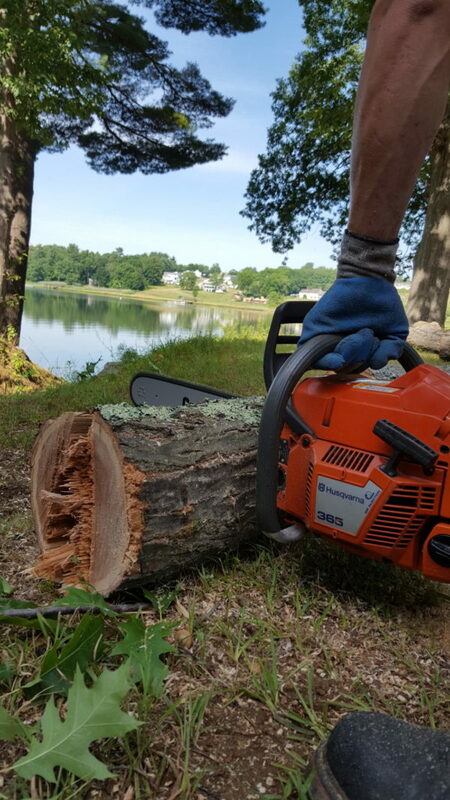 If a tree on your property is breaking, life seems to stand still. Will your home or other property be destroyed? Will people or pets be harmed? Understandably, you want the situation corrected immediately. 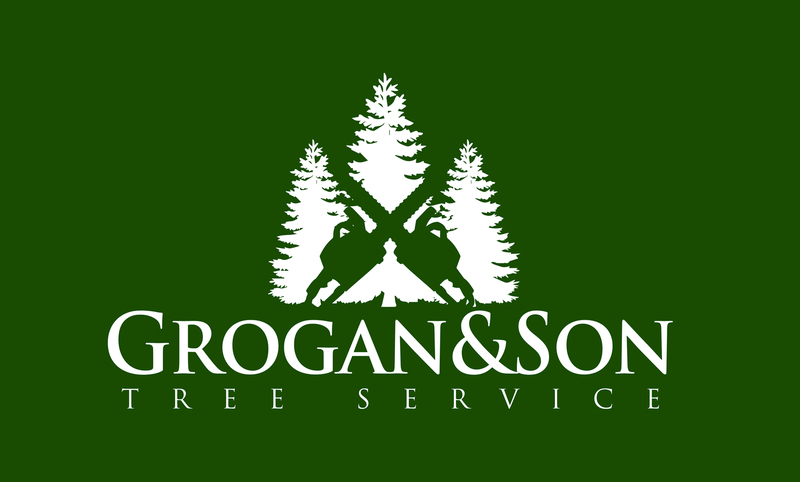 At Grogan and Son Tree Service, know that your emergency is our emergency. 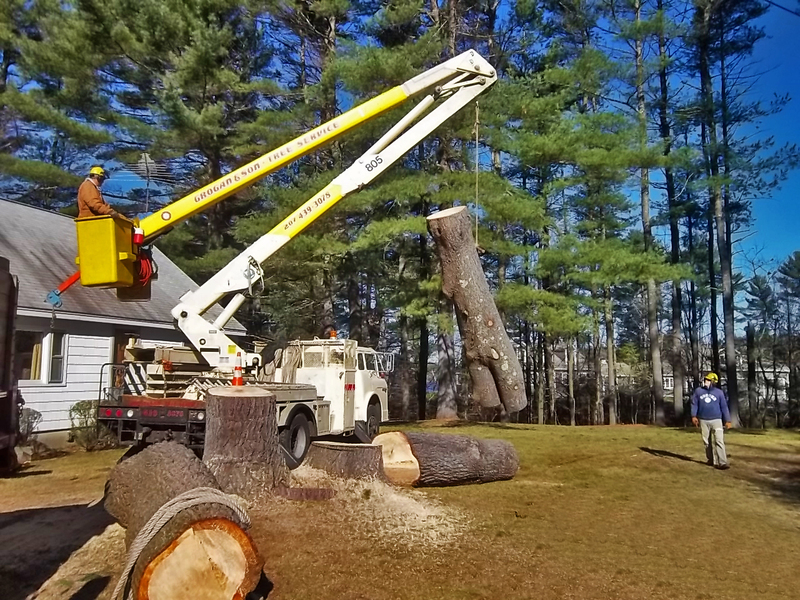 We understand that having a broken or falling tree is stressful; you are worried about the safety of your family and home. Rest assured that we are too. 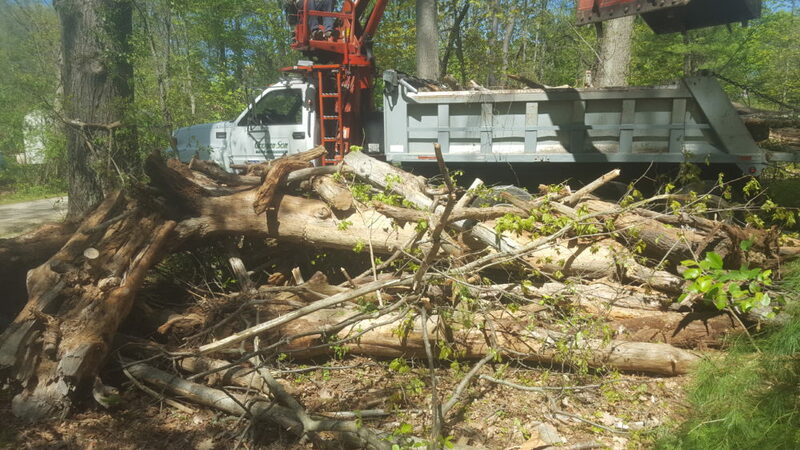 When we arrive on site, our first order of business is to assess the safety of the situation. 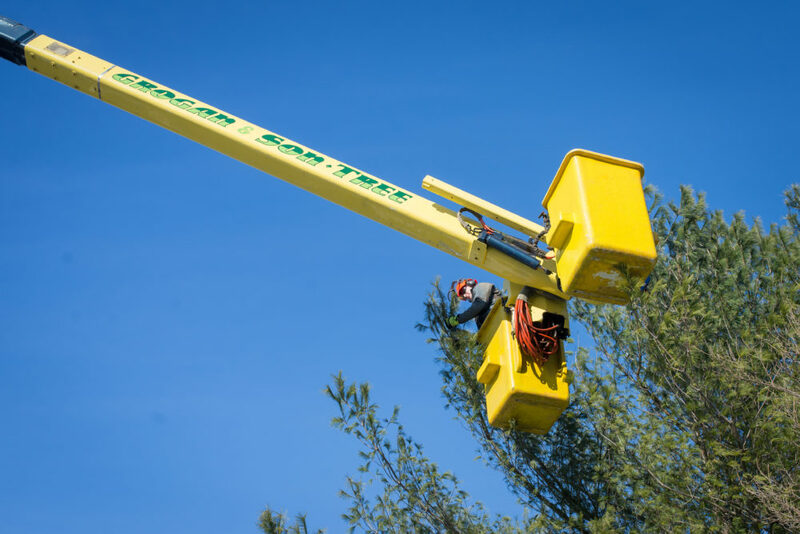 We will determine how to remove or prune the tree without damaging your home, property, or loved ones. We know that you are concerned. That’s why our emergency calls receive top priority. 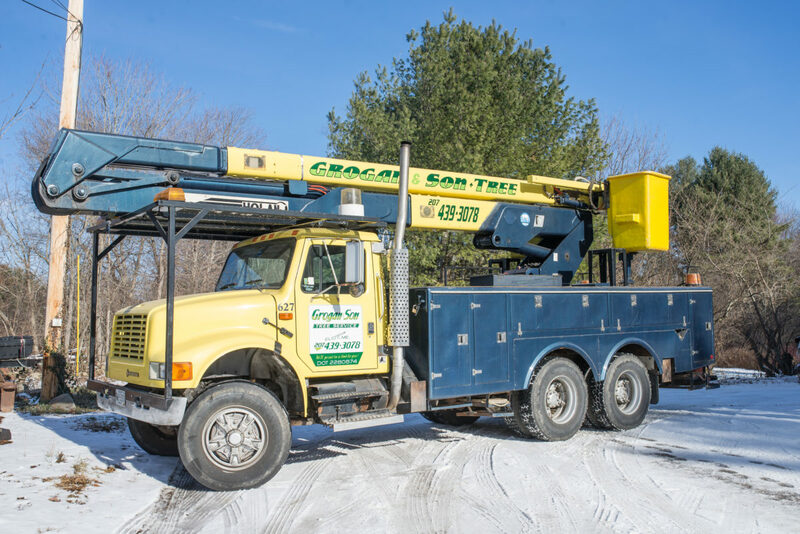 No matter the size of our current job, we’ll walk away from it to take care of you when you need us. We understand that you are relying on us, and as professionals, we pledge to respond right away. 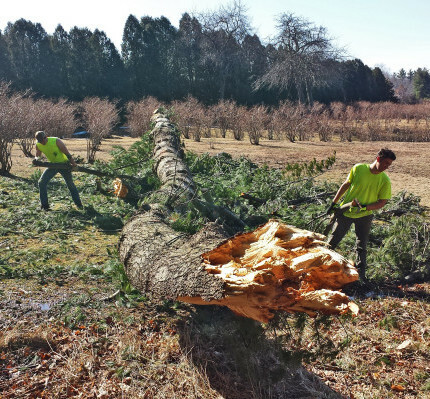 Call or email us with any tree emergency you have. We will reach out to you quickly.